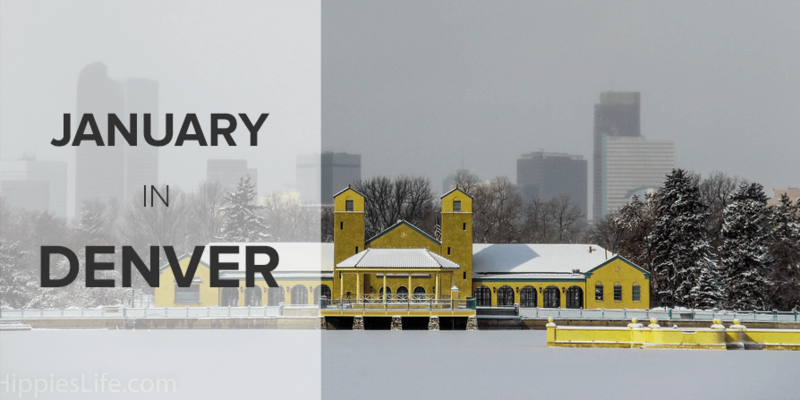 Just because it's cold outside, doesn't mean you get a break from the never ending list of things to do in Denver! Being a Colorado native, I’m often amused at how ‘cowboy’ people from out of state think all Coloradans are and quickly assure them that I stopped riding my horse to work in 2004. But, the one time a year when we really let our wild, wild west roots show is during the National Western Stock Show. Be sure to stop by the lobby of the Brown Palace (a very classy Downtown Denver hotel) and take a look at the champion steer … that is, before they ship it off to the slaughter house. Yup, you heard that right. An entire event devoted to both bourbon AND bacon. 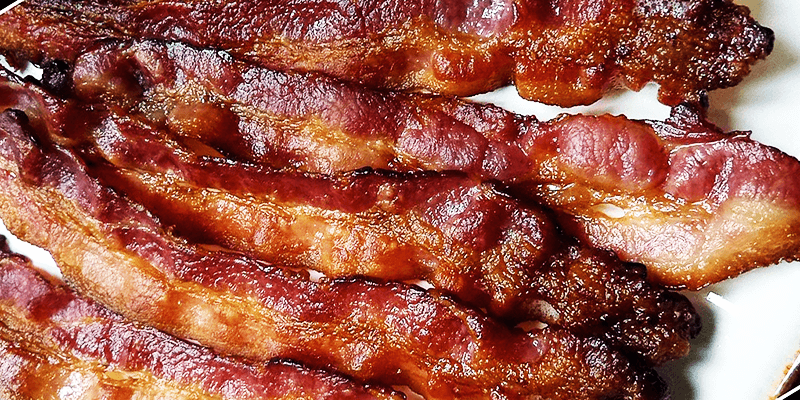 Even if you’re not a bourbon person, there’s ALSO BACON YOU GUYS. Although the X Games Aspen is a three hour drive into the Colorado High Country from Denver, I can’t in good consciousness skip over this. 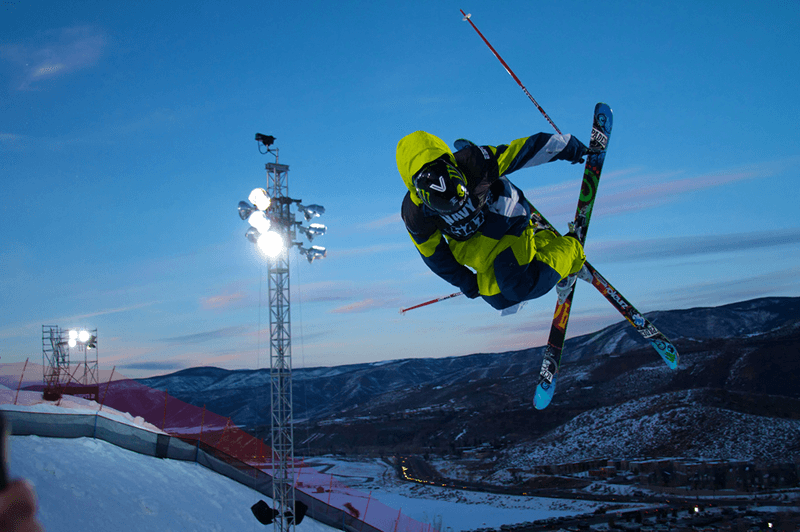 The X Games brings some of the most talented winter sports athletes to Colorado in an extreme multi-day competition. 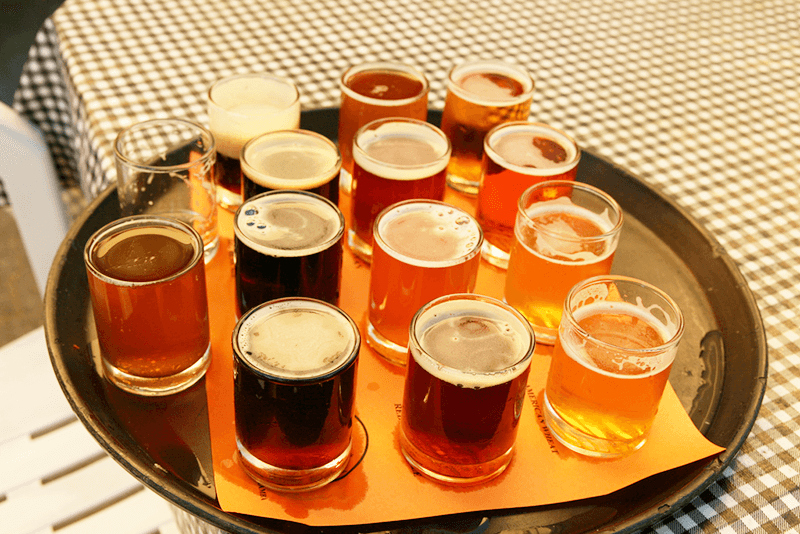 Although the Denver Brew Fest doesn’t hold a candle to GABF (that’s something you can do in October), this is still a great opportunity to sample beers from over 100 different craft brews. This is a fantastic way to spend a boozy evening in the mile high city!